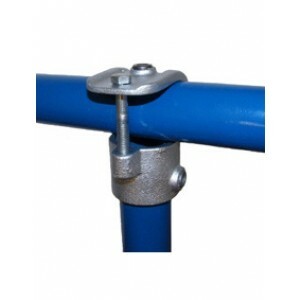 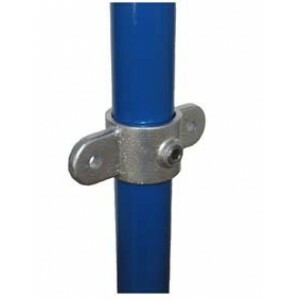 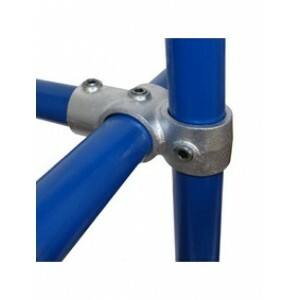 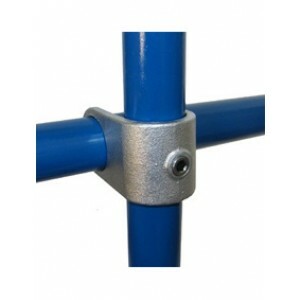 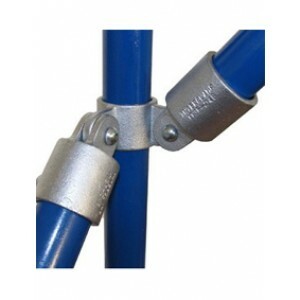 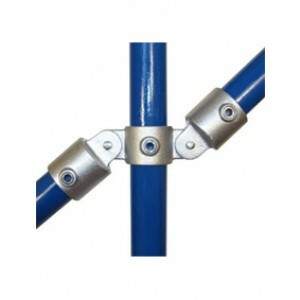 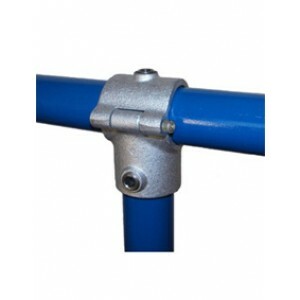 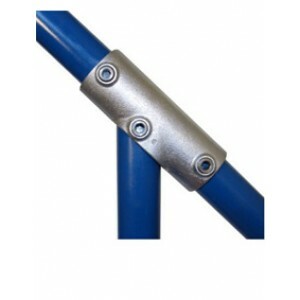 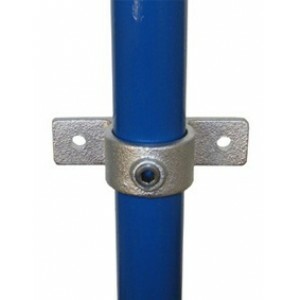 A selection of connecting components for barrier and handrail systems. 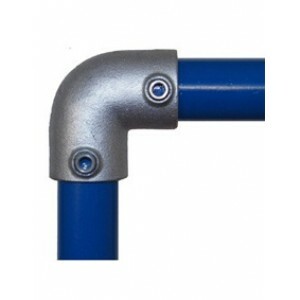 Various different parts that allow for different types of structure to be produced from metal tubing. 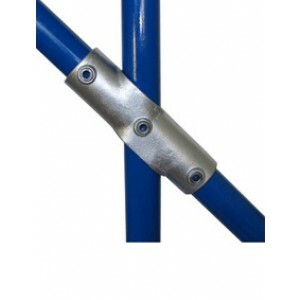 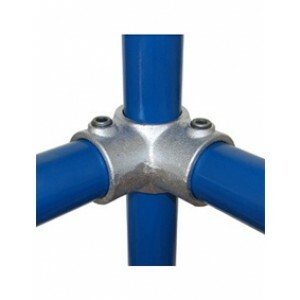 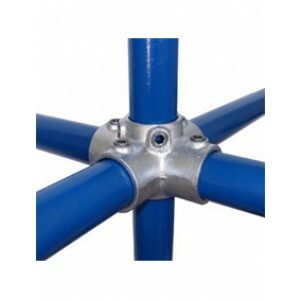 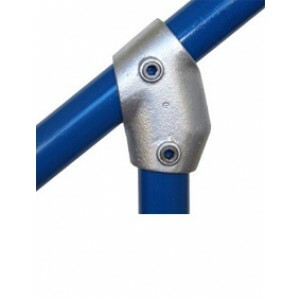 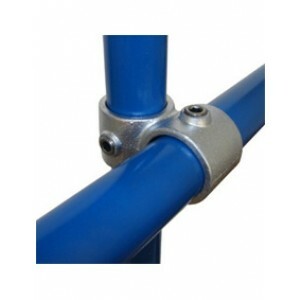 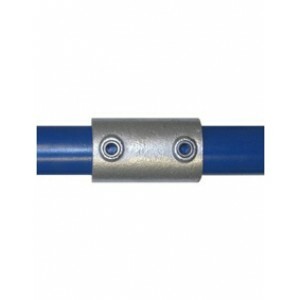 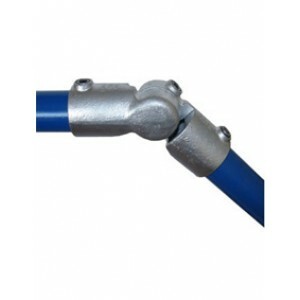 These parts are designed to allow you to easily integrate them when installing a new tubular structure or when refurbishing an older system. 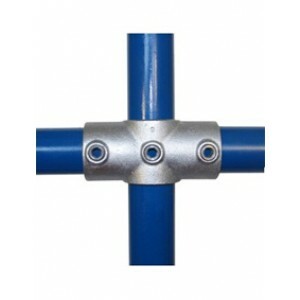 Interclamp components are hot-dipped galvanised to BS EN ISO 1461:2009 giving a corrosion resistant finish for an extended life. 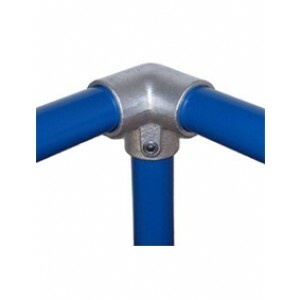 The large range of parts available allows for you to produce a huge variety of different rigid structures such as Agricultural Enclosures, Roof Top Fall Prevention Systems, Safety Guardrails and Handrails, Wheelchair Access Ramps, General Signage, Smoking Shelters, Playground Equipment, and more.